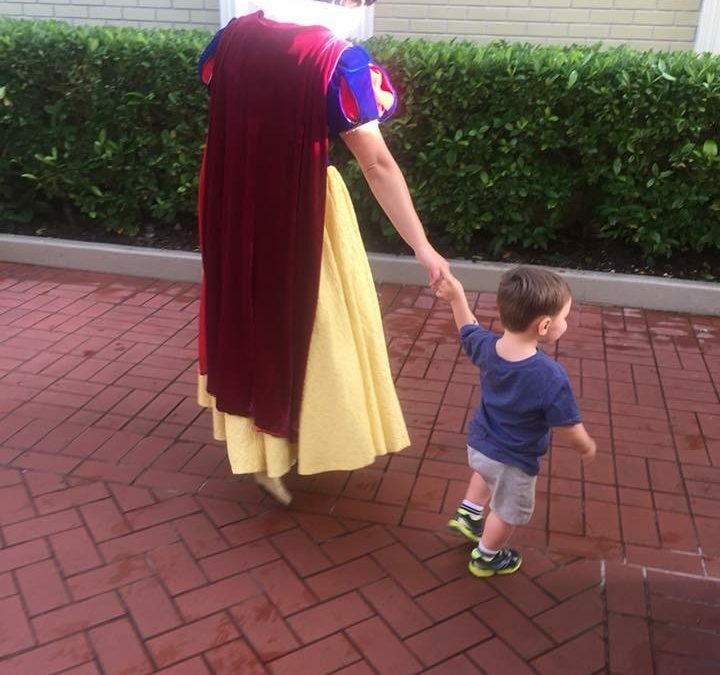 This last summer, my husband and I took our 6th Disney trip together. 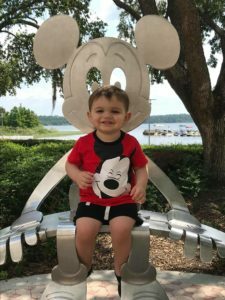 This trip was different from our others in the fact that it was our almost 2-year-old’s first trip to Disney World! We also did the unthinkable by driving there from our home in southwest Ohio: 15 hours away. 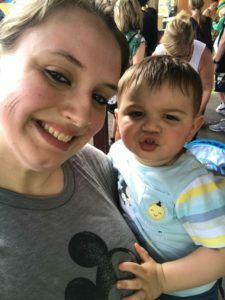 We did some planning for what in the world we were going to do with our son for that long! 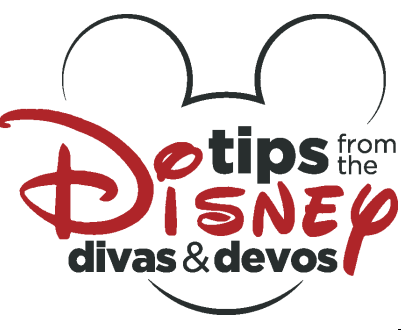 Whenever we go to Disney, my husband and I are always looking for ways to save money so we can spend more days in the parks. 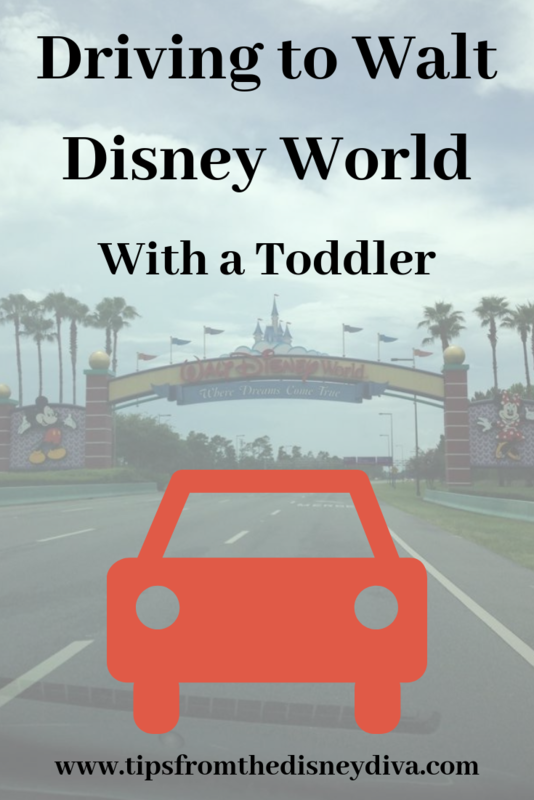 Living in Ohio, the travel to Orlando can be a huge expense! Before we had our son, driving was no problem: we would leave super late at night and drive through the night or super early in the morning and drive all day. Adding my son made us seriously consider flying for this trip but even after we priced it all out it was still cheaper for us to rent a big SUV and drive than it would’ve been to fly. 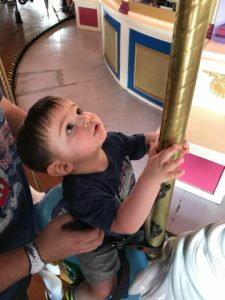 We had never taken our 2 year old on such a long car ride before so we did some serious prep work to ensure the ride would be (fingers crossed) as smooth as possible. Bring something to watch. This trip was the first time we decided to use our iPad to watch movies with my son. We preloaded several Disney movies using the Movies Anywhere app so he could watch them without needing WiFi. This app is a great tool to utilize for times when your kiddos are going to be stuck sitting or waiting around for long periods of time. If you don’t know about this app check out my article about the Movies Anywhere app! Pack the snacks. Lots of snacks! This is a no brainer. Lots of snacks to avoid the inevitable “hangry” feeling that many toddlers get in between meals. We prefer things that our son can eat on his own and be relatively clean. (I mean he is two so messes are going to happen!) We packed fruit snacks, animal crackers and granola bars. We also had a few of the yogurt or fruit puree pouches on hand as well in case he was suddenly super hungry and we were unable to stop. Bring car-friendly books and games to play. We brought several books for our 15-hour card ride. I wish we would have brought more so we could truly rotate because our two-year-old got bored fairly quickly! Next time I think I would bring 8-10 small books to switch out to try and hold his attention for a longer time frame. We also had a magnetic drawing board so that definitely helped to entertain. We also had coloring pages with the special markers that only write on certain types of paper (like the Crayola Wonder ones) but we did not end up needing to use them with my son. Make a music playlist! My son LOVES to dance and sing in the car. Recently my husband and I made him his own playlist on our Spotify account. We continually add songs to it as we find new ones that he likes. We turned this playlist on and had a dance party in the car! Bring anything needed for nap time. For the first leg of the trip, my husband and I mistakenly left my son’s “lamby” lovey in his bag where we couldn’t reach it. This is the toy that my son sleeps with every night. 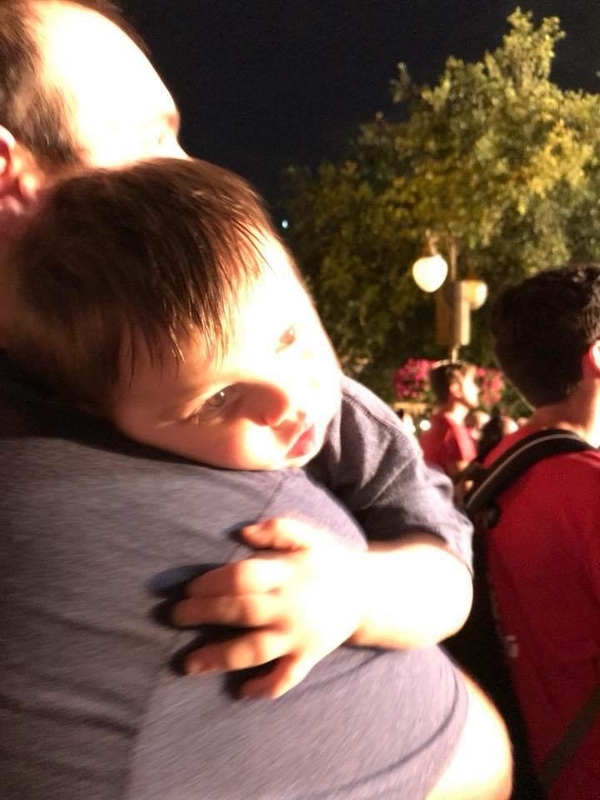 It is a rare occurrence for him to fall asleep without it- so be sure to have all nap time necessities out and available for when your little is looking sleepy. Take your time. My husband and I used to be those people who hardly stopped on our road trips only for quick bathroom breaks and to run through a drive thru! Once my son joined us, we quickly learned to take our time. It was much better for everyone involved if we let my son run off some energy: even if that meant letting him run laps through the aisles of the gas station convenience store! He was happy and much more willing to get back in the car when it was time to go! Overall I do not regret our decision to drive with our toddler. Looking back there are some things that I certainly could have done to help the car ride go smoother that I will remember for next time! 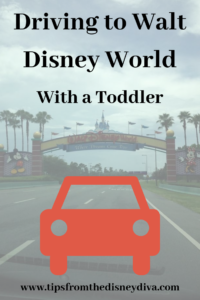 Renting a Car at Walt Disney World? Florida Driving Tips. I am a 27-year-old Elementary Music (K-5) teacher living outside of Dayton, OH. I am the proud Momma to Mini Wishes Devo, my one year old son! When I am not working at school, I am reading about Disney or watching Disney movies! I have an obsession with all things Lion King. I love to read and I am an avid soccer fan who follows the USWNT almost religiously!